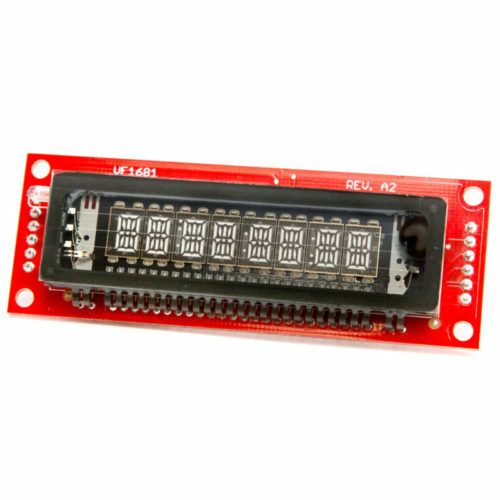 One up your plain old character LCD with a gorgeous VFD! These displays look and act just like character LCDs but are way glowier, and are very readable even from a distance. 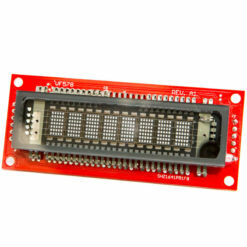 As a bonus, you only need 3 digital pins to control it as it is a SPI/serial interface not parallel. 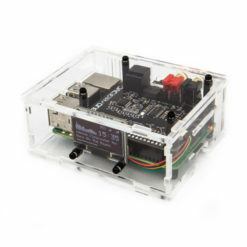 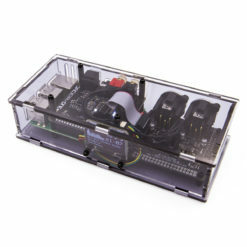 Compatible with Raspberry Pi, Arduino and other platforms!